The Construction Manager will be responsible for maintaining project safety, developing and updating the project schedule, preparing two-week look ahead schedules, updating project schedules utilizing computerized scheduling software, assisting with the buyout and selection of major subcontractors, coordinating the work of the subcontractors’ field forces, communicating effectively with owners/designers/engineers, and maintaining accurate cost reports. – At least five (5) years of construction experience and Construction related Bachelor’s Degree preferred and Ability to read, analyze, and interpret blueprints, building codes, specifications, regulations. – Ability to perform calculations necessary to produce or interpret budgets, budget forecasts, discounts, percentages, costs per square foot, and other basic algebraic functions. Ability to create basic formulas for spreadsheet applications. Proficiency with Excel essential. – Good oral and written communication skills. Be able to handle stressful situations in a calm matter. – Provides the overall direction and coordination of work assignments and evaluates the performance of the assigned workforce. 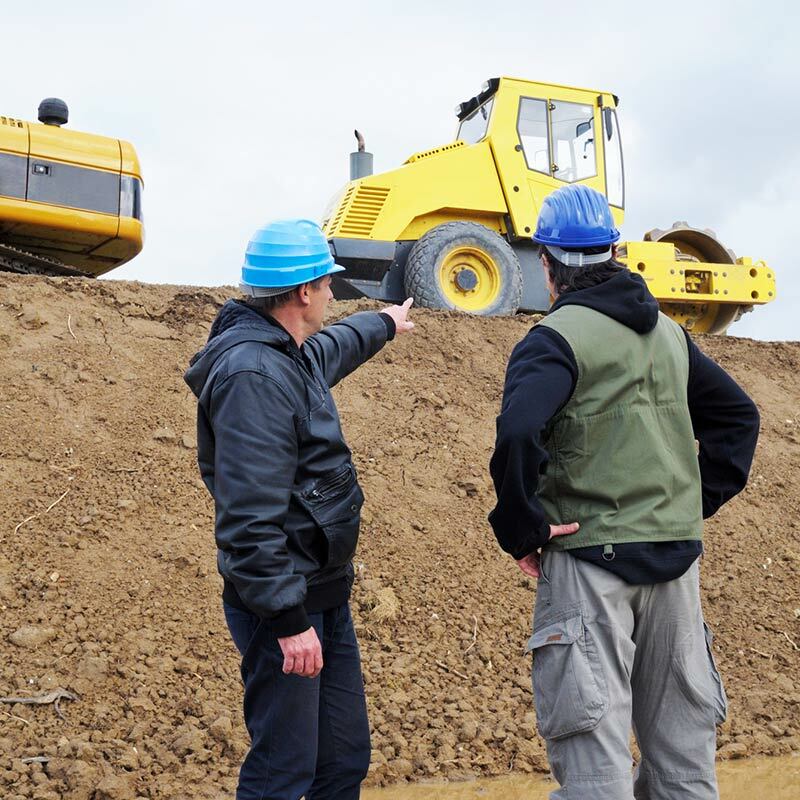 – Reviews jobsites for potentially unsafe conditions and determine appropriate corrective action.